Asthma doesn't have to be scary. These are the lessons the boy in this story learns, with the help of his parents, his doctor, and his imagination. 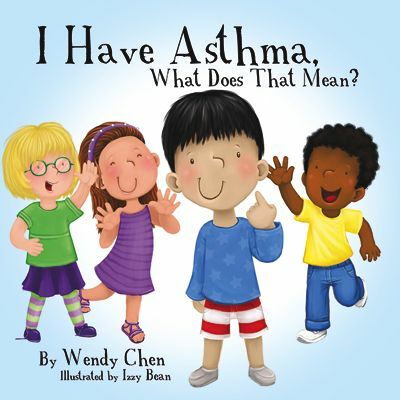 For any child with a classmate, friend, or relative with asthma, I Have Asthma, What Does That Mean? shows asthma is nothing to be embarrassed or shy about. It explains what happens during an asthma attack, and how keeping asthma under control can be a manageable part of a normal, active lifestyle.